We have the most delicious gluten free cookies you can get in Canada. 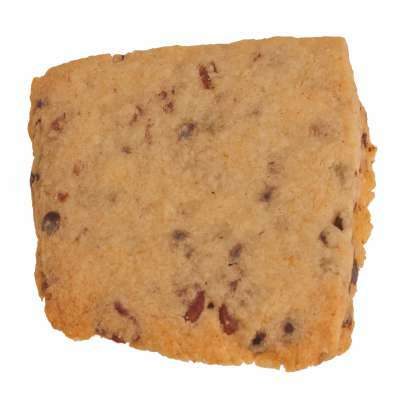 At the moment we have three gourmet cookies that are gluten free and available for ordering across Canada. 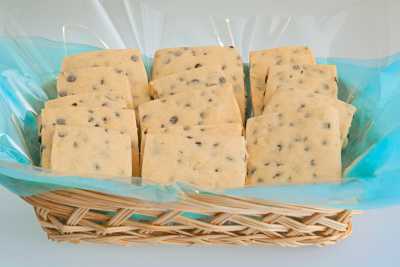 In the Toronto area, we have these decadent treats available as Cookie Bouquets, Gift Baskets, Gift Boxes and Glass Jars. 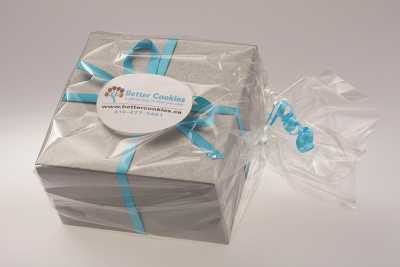 We are able to deliver our gluten free cookie gift boxes all across Canada from coast to coast. We have written two different blog posts about our gluten free gifts. 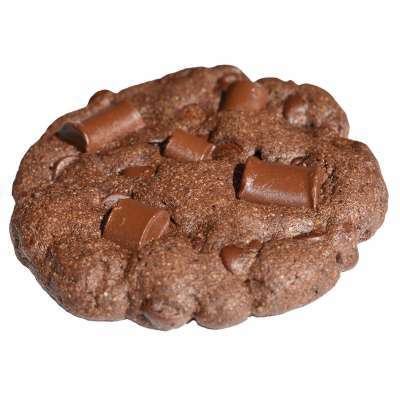 One that details the work we did to come up with our gluten free chocolate chip cookie we deliver in Oakville, Hamilton, Mississauga, Burlington, Toronto and many other cities across Canada. The second one is about the pecan shortbread we created in the spring of 2018. This cookie is awesome! 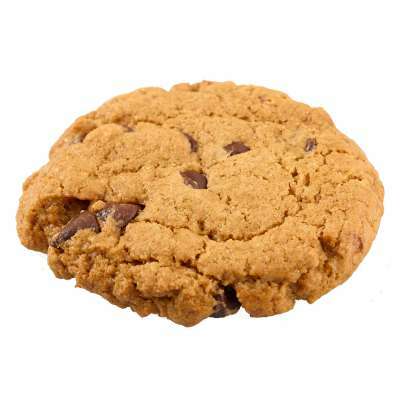 You can easily order our gluten free cookies using the create your own gift ordering system and pick the two gluten free options when selecting the cookies. We are developing more gluten free options that will be added later on in 2019. Here are a few gluten free cookie bouquets and gift basket options we have available for gift delivery across the GTA. 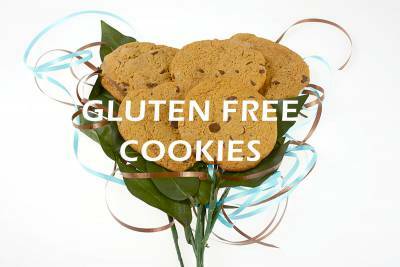 We also have a number of different gluten free options available in our iCare Cookie Gift Basket and our iCare Cookie Gift Box. And for our Holiday gifts, just select the gluten free cookie option available. We look forward to having the opportunity to create a unique gluten free gift for you in the near future. 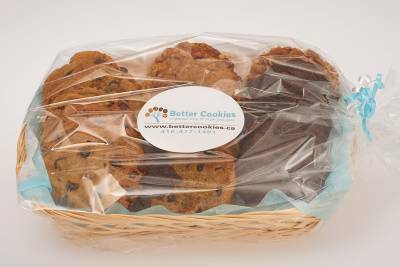 Ordering our gourmet gluten free cookies is all done online and they are always baked fresh and packaged with care. 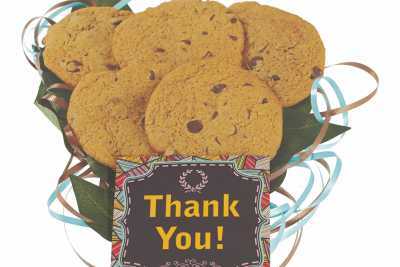 Send the gift of cookies that embodies goodness today.